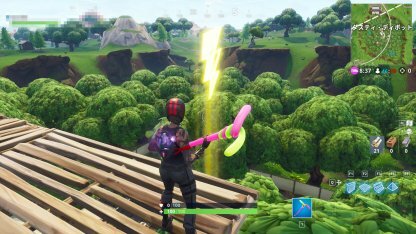 Complete the "Search 7 Floating Lightning Bolts" Challenge! 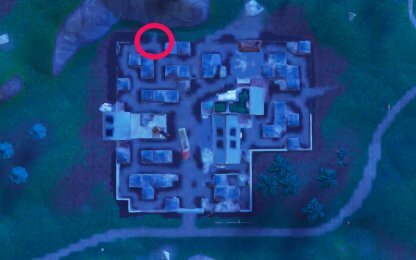 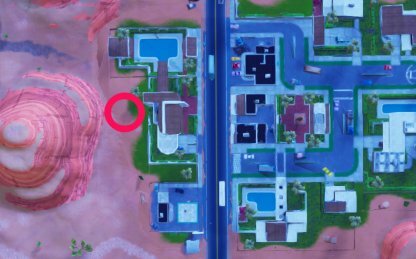 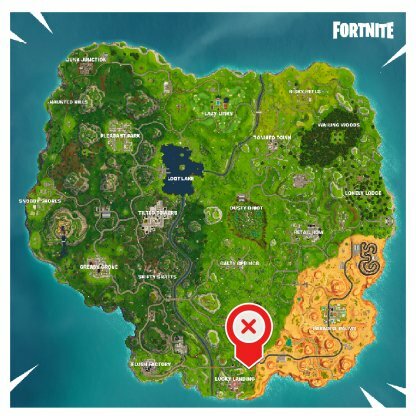 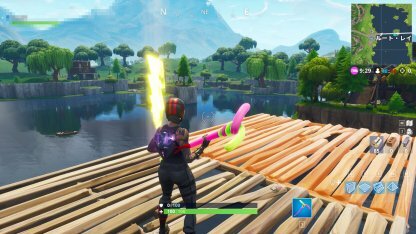 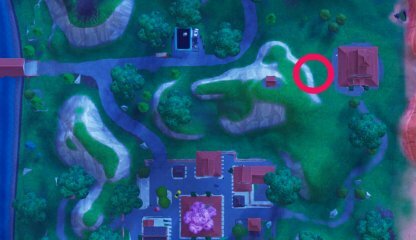 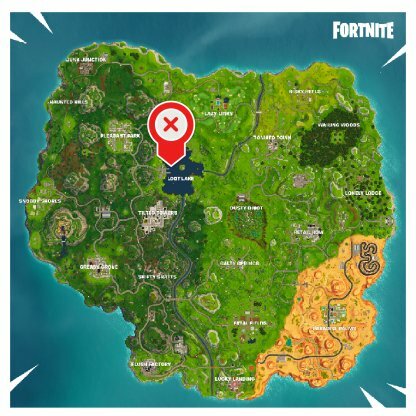 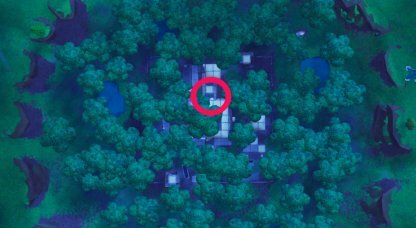 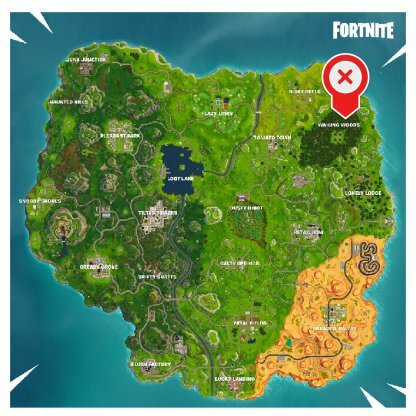 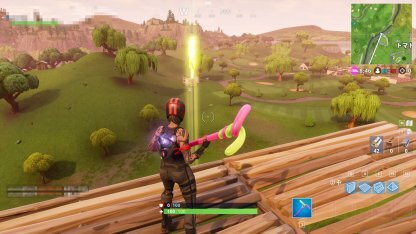 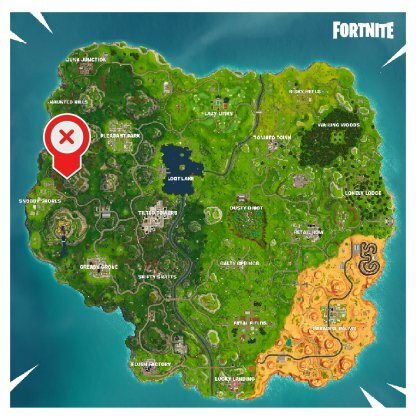 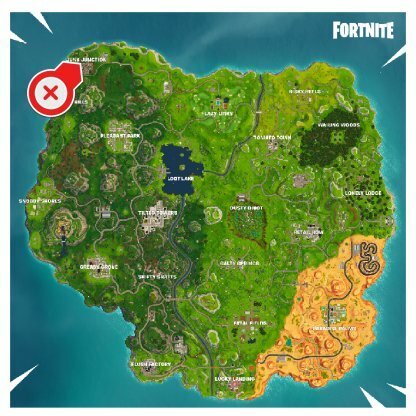 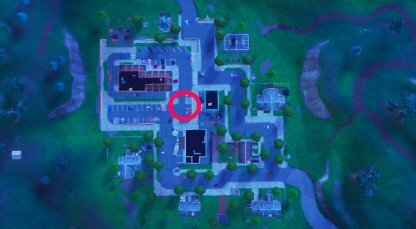 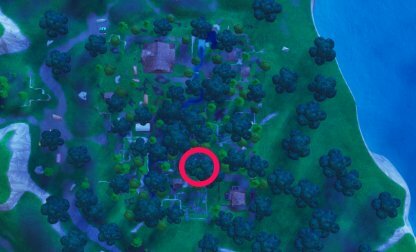 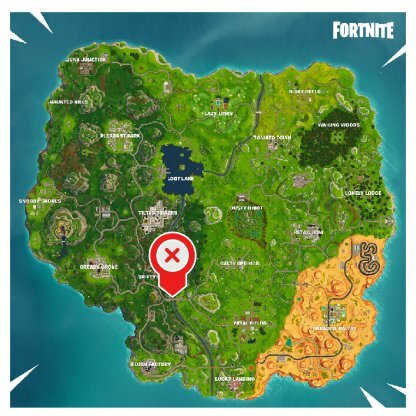 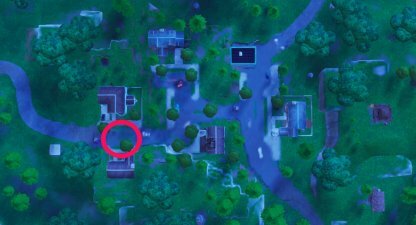 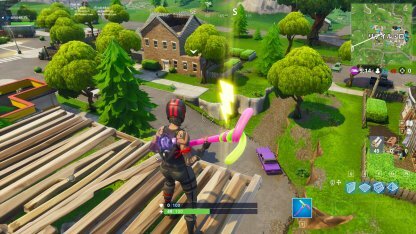 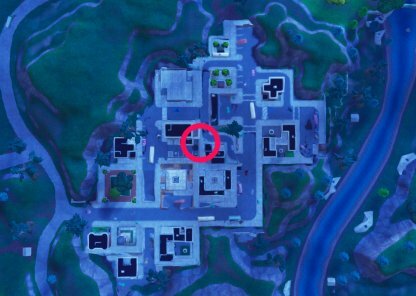 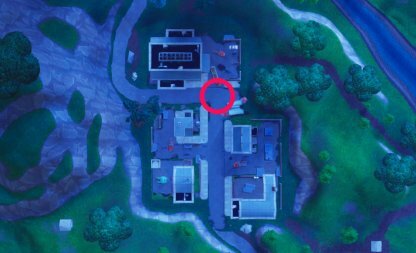 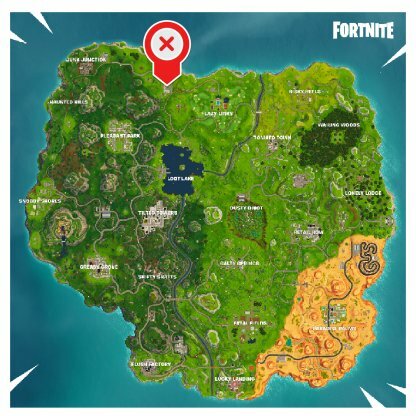 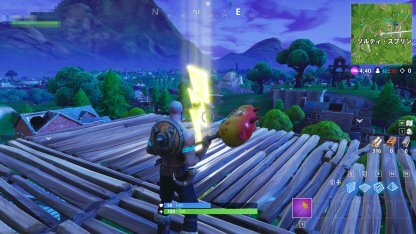 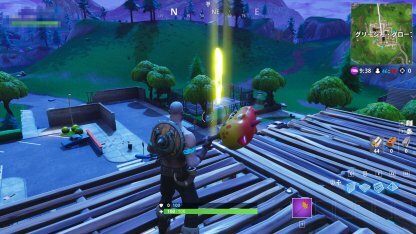 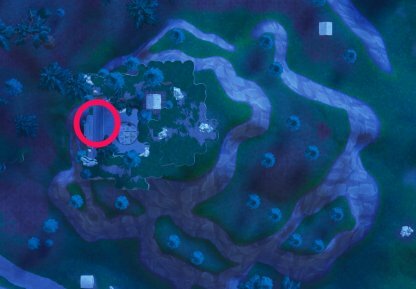 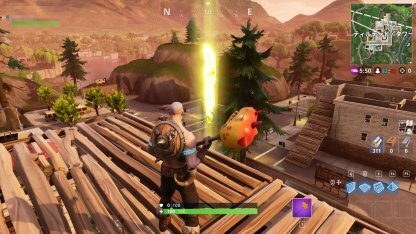 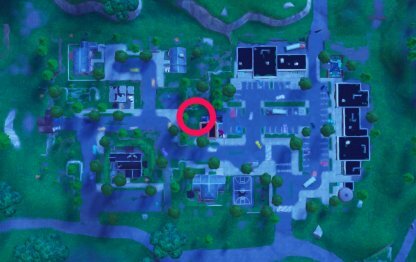 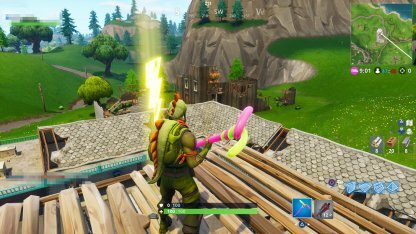 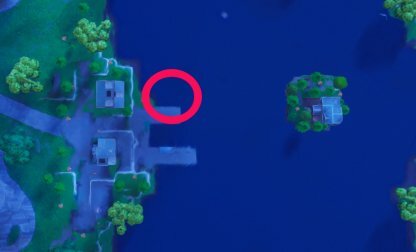 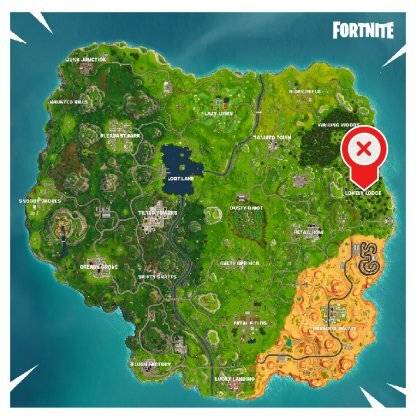 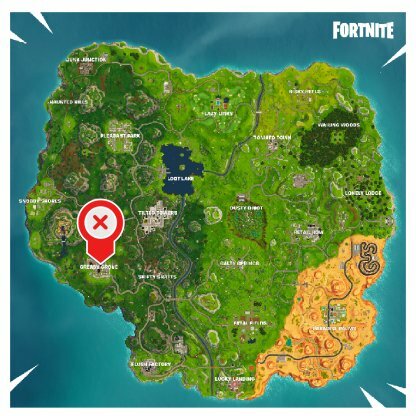 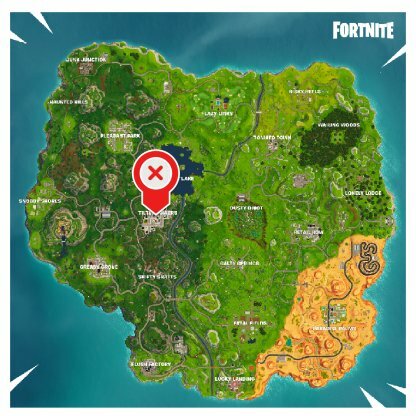 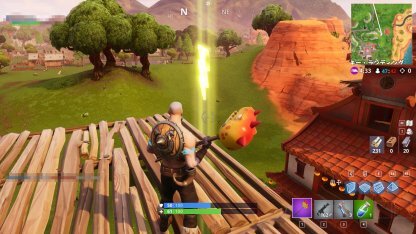 Here are the lightning bolt locations to help you finish Fornite's Season 5 Battle Pass Week 1 Challenge! 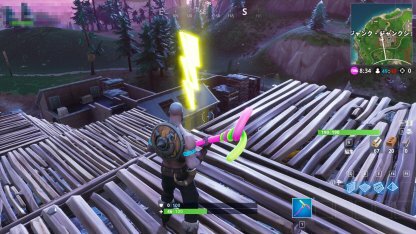 Lightning Bolts glow from a distance and can be seen suspended in the air at a great height! 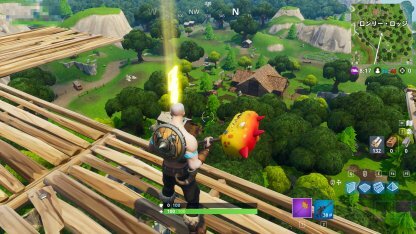 You have to build structures to be able to reach them. Will be updated if more locations are found! 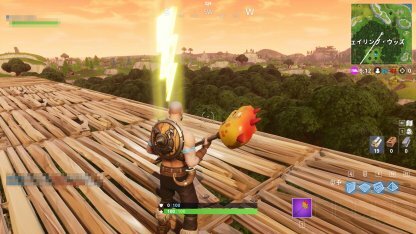 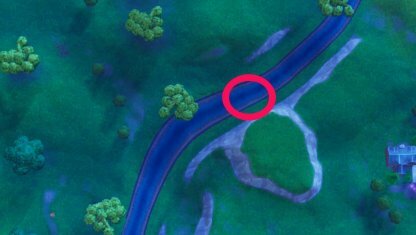 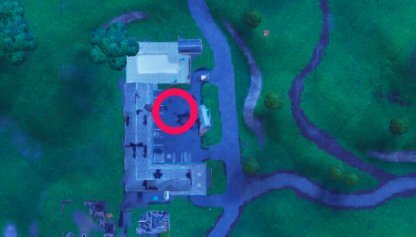 Lightning Bolts are scattered all over the map. 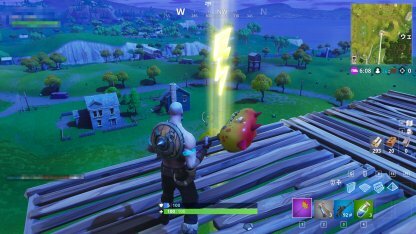 We found 18 so far so finishing that 7 Lightning Bolts will be easy! 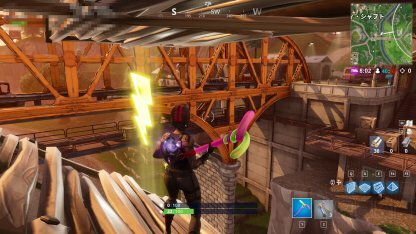 Since Lightning Bolts are high in the sky, creating staircases to reach them can catch an enemy's attention. 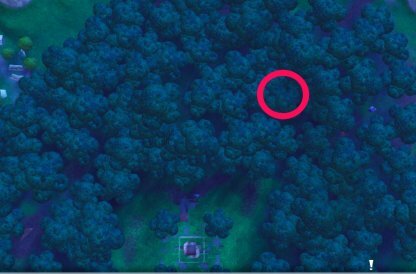 Make sure you're alone or with ample protection when attempting to get Lightning Bolts. 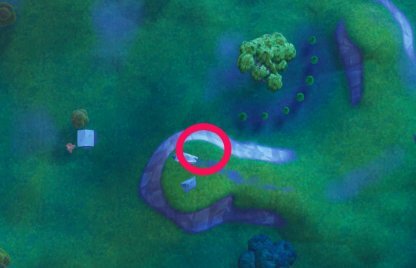 Check Out How To Spot Enemies! 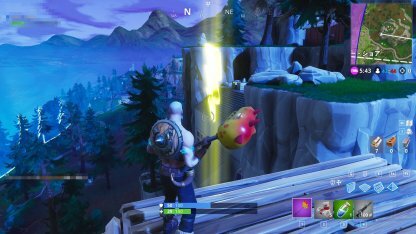 Build stairs of stronger material like stone or metal so enemies won't be able to destroy the base easily. 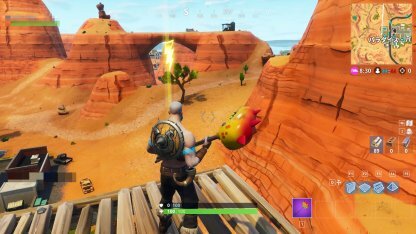 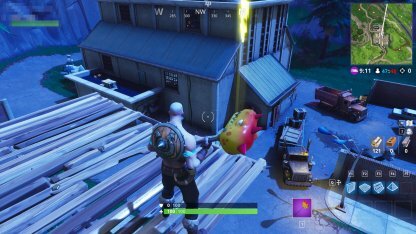 Remember that if the base of your structure is destroyed, you will plummet down! 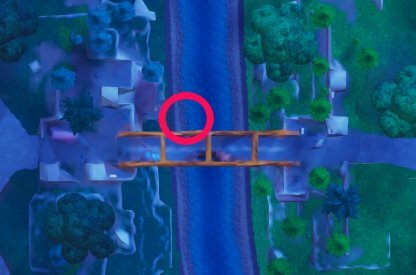 Check Out How To Reinforce Stairs!